Hey there, friends! Its' been awhile since I've posted, I hate that I have to work, haha! 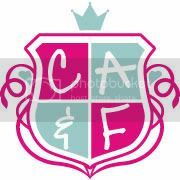 I miss the days where all I had to do all day was catch up on Days of our Lives and STAMP! 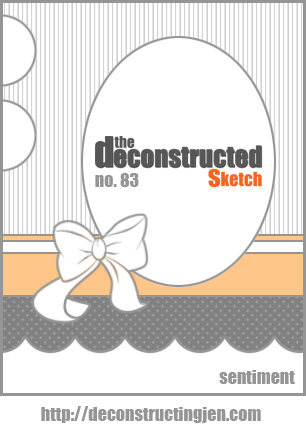 Today I have a card for the new Deconstructed Sketch! Check this fabulous sketch out! Papers are from MME. The blue (Nightshade), red (Paver Red), and green (Jelly bean) are all from MFT. The buttons are also from MFT, as are the flag and Oval stax dies! Make sure to check out the rest of the team's blogs this week! We have some new team members that are just amazing and you don't want to miss their creations! Hello! I had lots of spare time today, but only managed to create ONE card, pfft! What a wase! Haha! And this was a QUICK one too, because I used the fabulous sketch from Retro Sketches this week! I used papers and butterfly stickers from Teresa Collins and the stamp is from the Triple Scoop set from MFT this month! 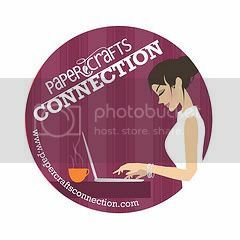 I added some buttons, a banner from Mix and Match banners, and the Medium scalloped edge border, all from MFT! I had lots crafty time today so I thought I'd give this week's Mojo Monday sketch a go! I'm coming in JUST under the wire on this sketch, but it's so fabulous I couldn't pass it up! Welcome to our No Matter What Hop! Today we're releasing a lovely little set that you might have spied during Verve's Thanksgiving weekend sale. It's officially available for sale now, along with three brand new color collections of seam binding! There's a lot of eye candy today, so hop along with us for a chance to win some brand new Verve! As we're saying hello to a few new products today, we also say goodbye to a couple dear designers. This is our final hop with Amy and Tosh as part of the Divahood, so be sure to let them know how much their AMAZING Verve creations have inspired you. So... want to know about the prizes? We're picking THREE mystery blogs from today's hop to select a random commenter to win No Matter What plus one of our three new collections of ribbon! So be sure to give a litle shout out in the comment section as you hop around to each blog on the list. Winners will be drawn from all of the comments on the mystery blogs. Check out the Verve Blog for all the prize details and deadlines. 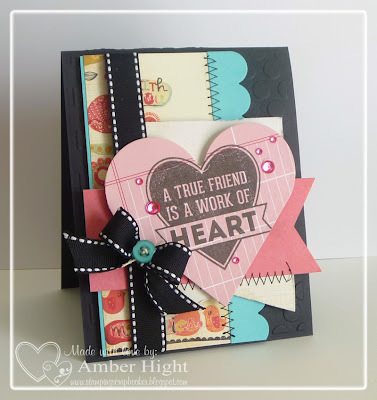 In addition to No Matter What, I used the heart border stamp from Borderline, and the Jotted Heart die! I didn't use any of the new seam binding because I went with a different color combo than the ribbon I have, so I'll have to pull the ribbon out and girl it up tomorrow, haha! Okay, now it's time to send you on over to Amy's blog! Leave her some EXTRA love and let her know how much you'll miss seeing her gorgeous Verve!!! 6. Amber 12. Jen d.
I do love those tilted panels:) Here's my card using some Verve! I had so much fun this sketch! 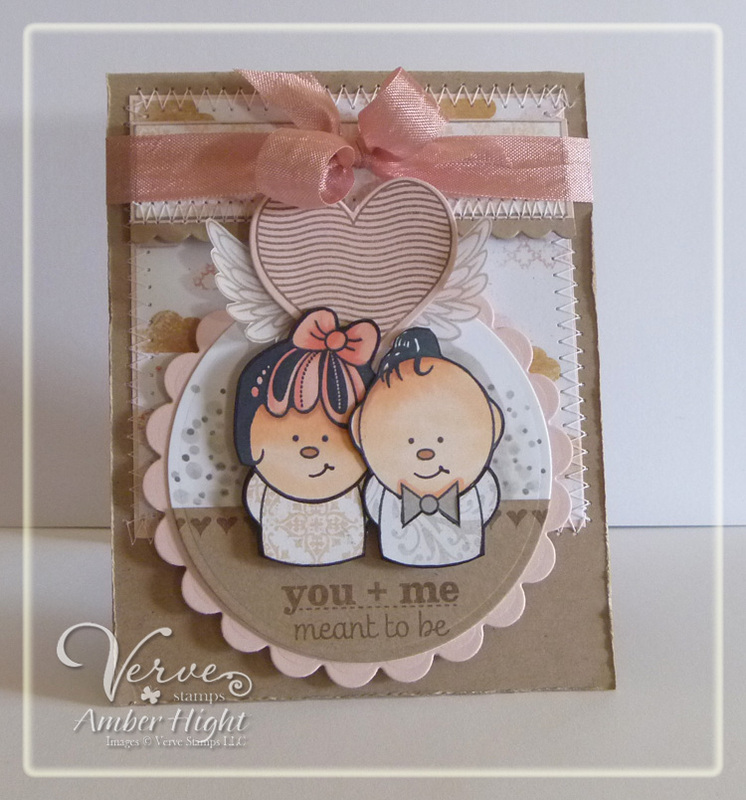 I just pulled out some favorite Verve stamps and some dies and just PLAYED! I've been watching the first season of Once Upon a Time while I stamp and I tell ya, that show really makes me feel creative. 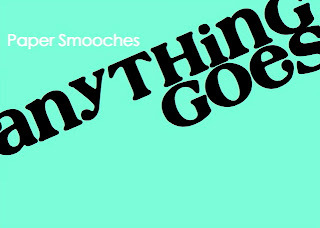 Have you seen the show? It's SOOO GOOD! I highly recommend it! Anyway, back to my card, haha! The sentiment and frame stamp are from Treasured Words. 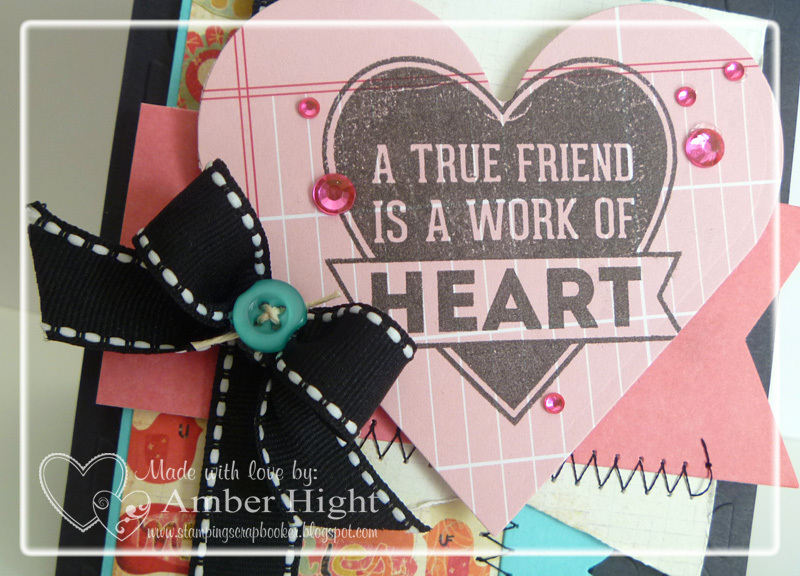 I used the Rounded Rectangle die to cut that panel (and the pink one behind the sentiment) out. Behind the sentiment, you see a bit of the Tagged Rectangle die and the matching stamp from Tag time. 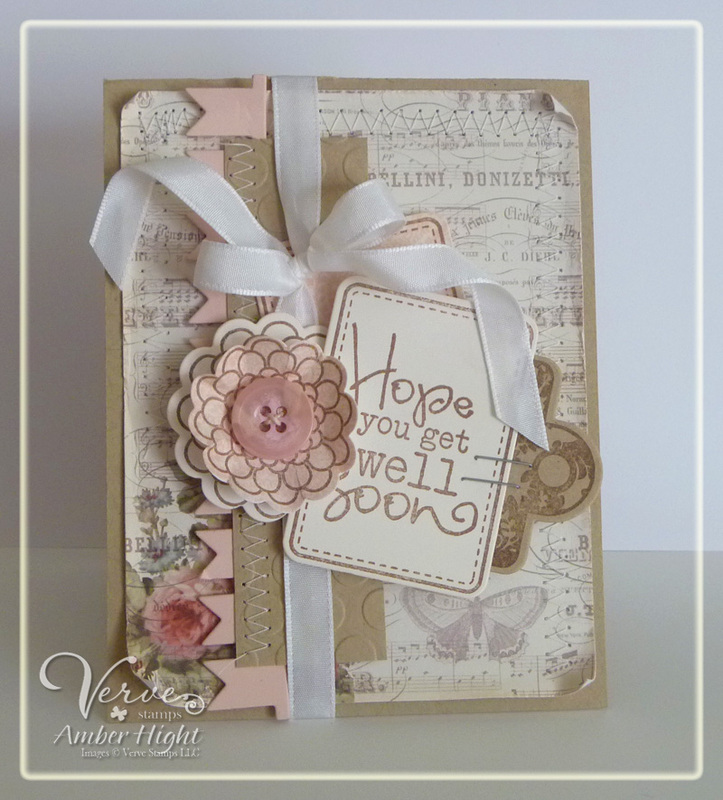 The flowers are the Scalloped Flower dies and matching stamps from the Brighter Days stamp set. In the back, you can see the Pennant Trim die. Don't forget about our current Design Team Call!! Hello! 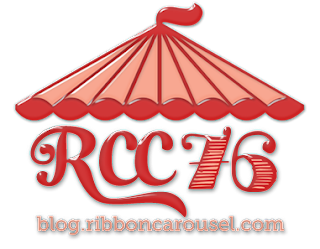 We have a brand new Ribbon Carousel challenge for you this month and I hope you can play along with us! If you play along with us this month, you could win a Ribbon Carousel! The stamp is from MFT's 6th Bday Celebration. 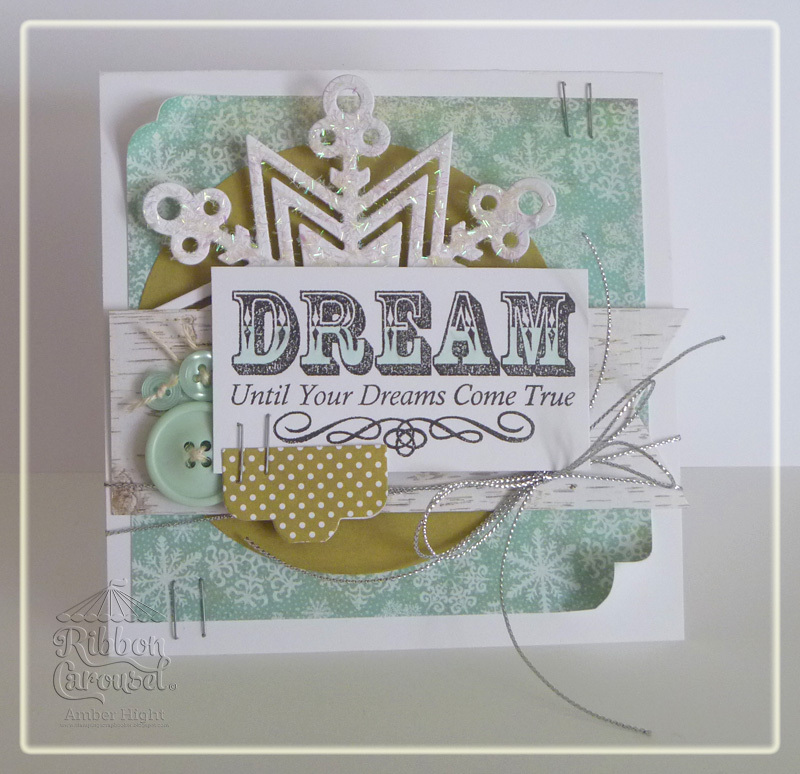 The snowflake die and Fishtail Banner die are also from MFT. You can't really tell in the picture, but I added some Martha Stewarts tinsel glitter on the snowflake, it's super sparkly! I added some twine to the buttons and wrapped this gorgeous silver cord around the card and tied a bow! 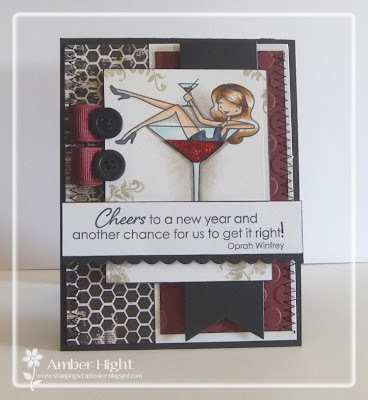 Welcome to our January Diva Inspirations Hop! Today the Divas are dusting off some Verve favorites and putting on our monthly hop to inspire you with a fresh new spin on the stamps in our stash! So grab a drink and hop along as we share a little Verve with you! There's a great little prize involved, too! A random commenter on one of the hops will win a $30 gift certificate to VERVE, so be sure to leave a little love in the comment section as you hop about! You can find out all the prize details over on the Verve Blog today. I created this fun card using the adorable Twitterpated set! How cute is this little couple? I just love them! I drew the mouths on, cause I think they're cute with their little smirks, heehee! The papers are from MME. I colored the little peeps from Twitterpated with my Copics, then paper pieced the dress and shirt. I cut them out (I actually did this BEFORE I paper-pieced) and mounted them on dimensionals. 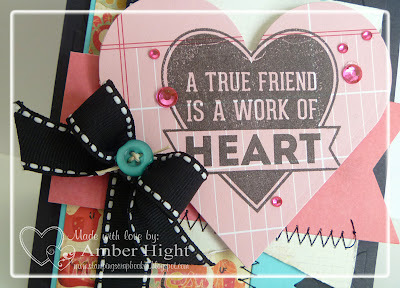 The heart die is from the Wavy Hearts Die Set. 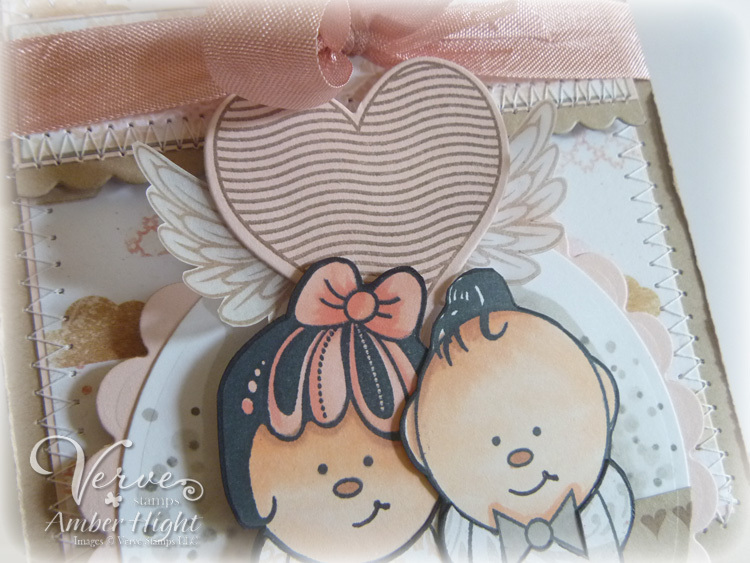 I stamped the matching stamp from Wings of Love on a heart cut out with pink cardstock. Then I stamped the wings on vellum, cut them out, and mounted them behind the heart! I used Teresa's VLV Sketch for this week for my layout! Come play along with us HERE!! 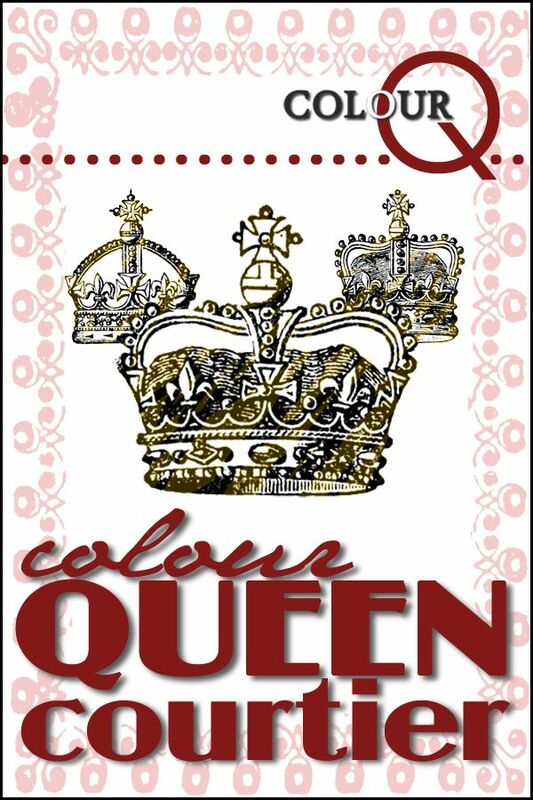 Well I hope you enjoyed my card:) Now make sure to check out all my diva sistah's who are playing along! Remember you could win a $30 gift card to the Verve store just by commenting, so spread some love!! 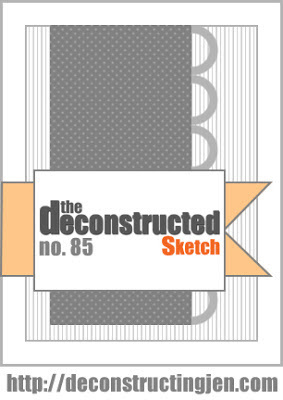 Deconstructed Sketch #83 and a DT Call! Fun sketch, right? I had SO MUCH FUN with this one, and my Paper Smooches stamps!! 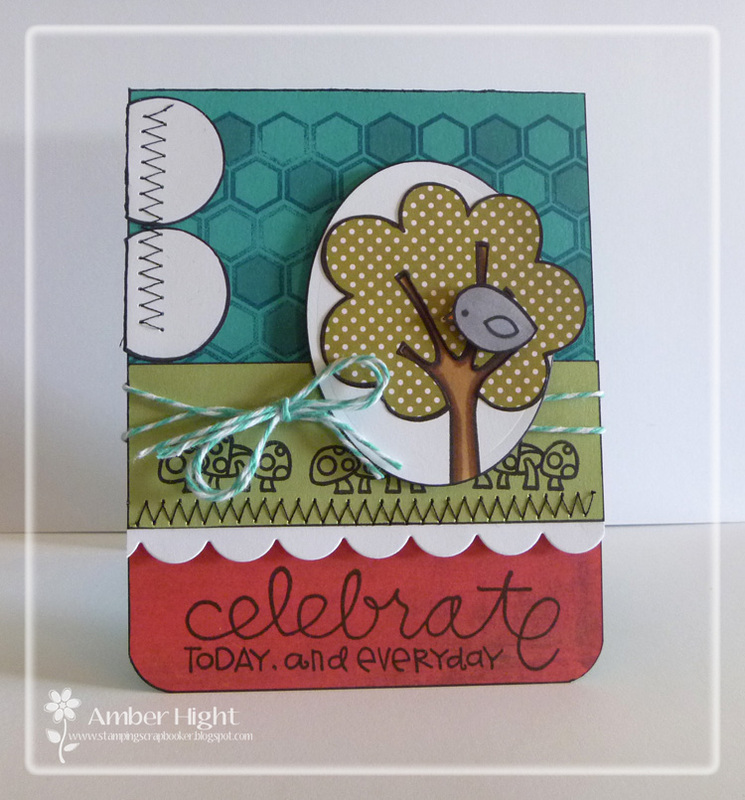 I am WILD about this color combination, it was last weeks colors on the Color Q blog! I chose to work with some PS stamps for this card, because it's been too long since I've played with them:) The tree, bird, and mushrooms are from Spring Groves and the sentiment is from Pretty Phrases. The honeycomb background is from Geo-Graphic. I'm also throwing this card in for this week's Anything Goes Spark's Challenge! Hope you find some time in your busy schedule to play along! And if you love to play every week so much that you never miss it, we're having a Design Team call with YOUR NAME on it! Here are all the details on how to enter! 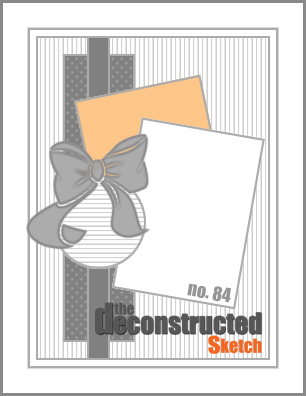 Make a card using Deconstructed Sketch 83. IMPORTANT: If you leave off the DT Call suffix I’ll assume you are not trying out for the team. Please link directly to your card when adding your name to InLinkz. Entries that are not directly linked will not be considered. 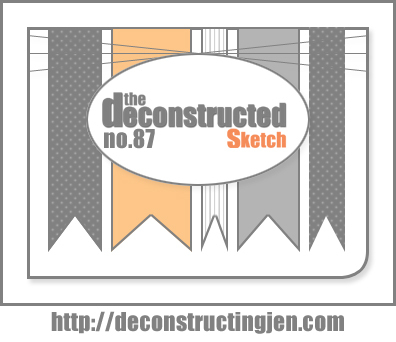 Applicants should have a blog, be able to post a project each Thursday using the current Deconstructed Sketch, and help leave comments on entries each week. 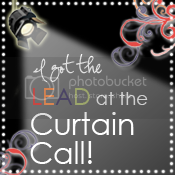 Deadline: The deadline for entries is midnight, January 16th, 2013 CST. 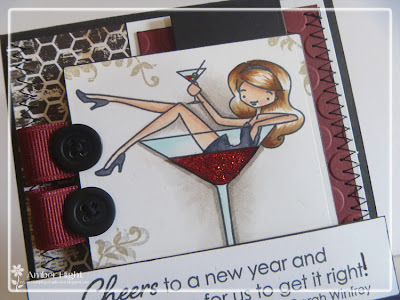 The sketch should be recognizable in your card. 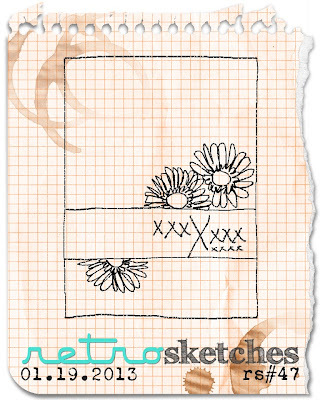 You may turn or flip the sketch or change the main image shape but the sketch should still be visible. Thanks for visiting today, I'll see you around! You can also see I stamped a flourish along the edges of the image, just to add some fun! I saw Inge do this and thought it was a great idea:) I got this Flourish from the Finishing Flourishes set. I stamped off a couple times for a shadow effect. The papers I used are white, black, Paver Red, and the honeycomb pattern from some MME paper. I forget which line. I also used some Paver Red ribbon and black buttons! Well that's it from me for the day, I hope you and yours have a wonderful New Year!